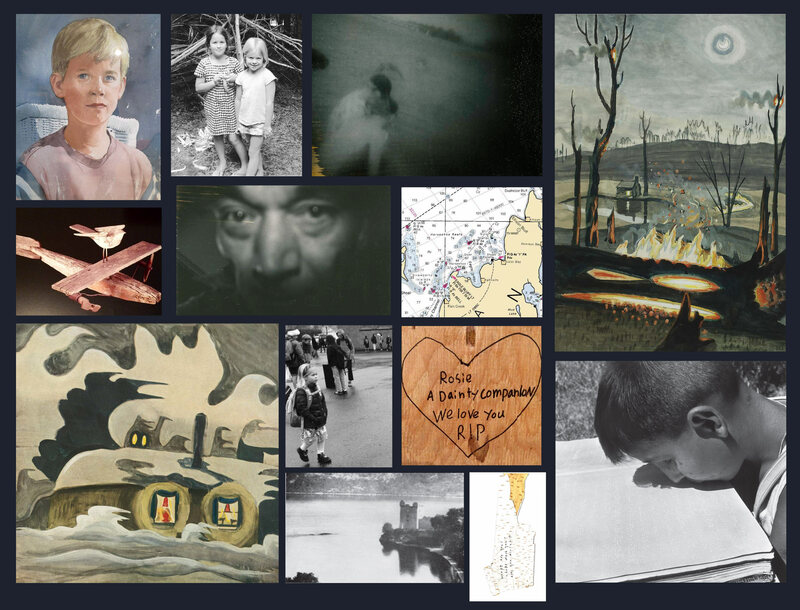 Beneath the surface of Lake Michigan there are vast systems: crosscutting currents, sudden drop-offs, depths of absolute darkness, shipwrecked bodies, hidden places. 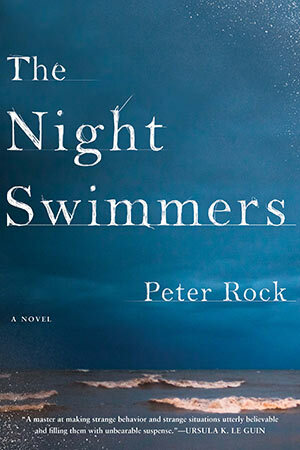 Peter Rock’s stunning auto-biographical novel begins in the 90s on the Door Peninsula of Wisconsin, where the narrator, a man recently graduated from college, and a young widow, Mrs. Abel, swim together at night, making their way across miles of open water, navigating the currents and swells, the rise and fall of the lake. The nature of these night swims, and of his relationship to Mrs. Abel, becomes increasingly mysterious to the narrator as the summer passes, until the night that Mrs. Abel disappears. Twenty years later, the narrator—now married with two daughters—tries to understand that time, his obsessions and dreams. Digging into old notebooks and letters, as well as clippings he’s preserved on the “psychic photography” of Ted Serios and scribbled quotations from Rilke and Chekhov, the narrator rebuilds a world he’s lost—those searching and uncertain drives, his vague wish to be a writer. He also searches for clues to the fate of Mrs. Abel, and begins once again to swim distances in dark water. A novel of highly charged and transformative thought and soaring physicality, The Night Swimmers explores the depths of an identity in motion with lyrical insight and reflective imagination few works of fiction can summon. It lays bare what it means to come to terms with your fraught and weighted choices as you struggle to make peace with the person you’ve found yourself to be.